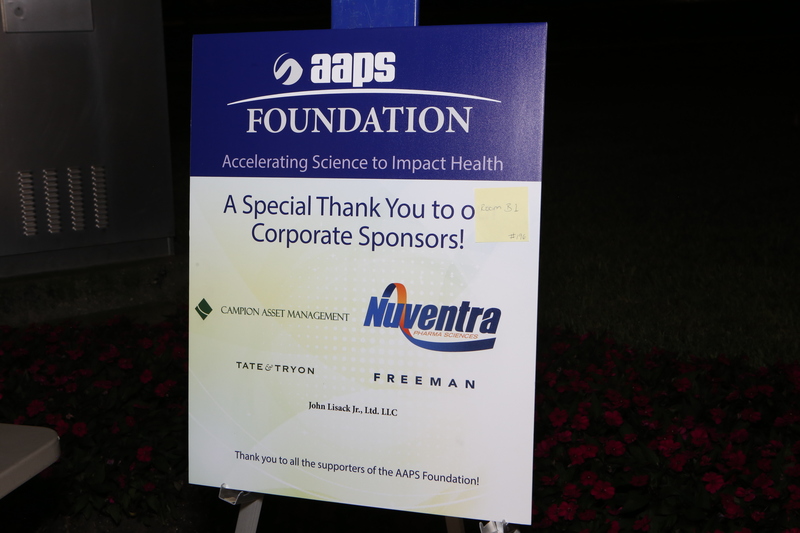 Nuventra Pharma Sciences, a pharmacology consulting company, based out of Durham NC, is a very proud sponsor of the American Association of Pharmaceutical Scientists (AAPS) Foundation’s inaugural 5K Run/Walk. 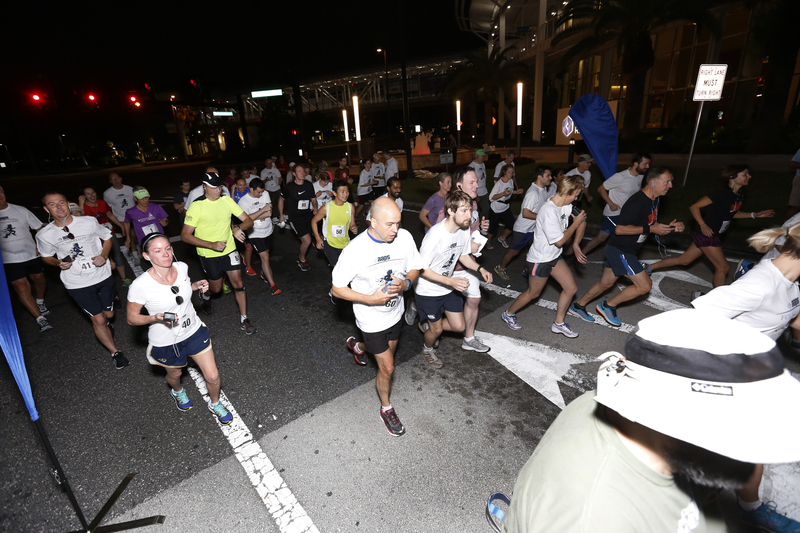 CEO, Geoffrey Banks, and Associate Manager, Business Development, Robert Royall were able to participate in the event this year. 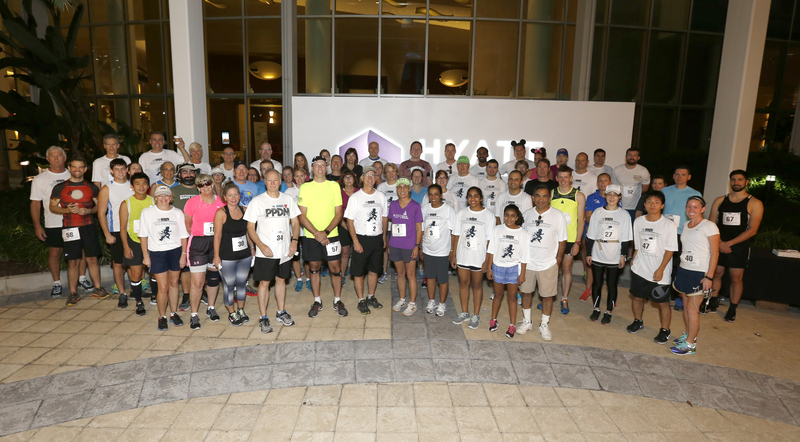 It was a great way to kick start this year’s AAPS conference, held in Orlando, FL. The Nuventra team is looking forward to participating and sponsoring the event again next year in Denver, CO. 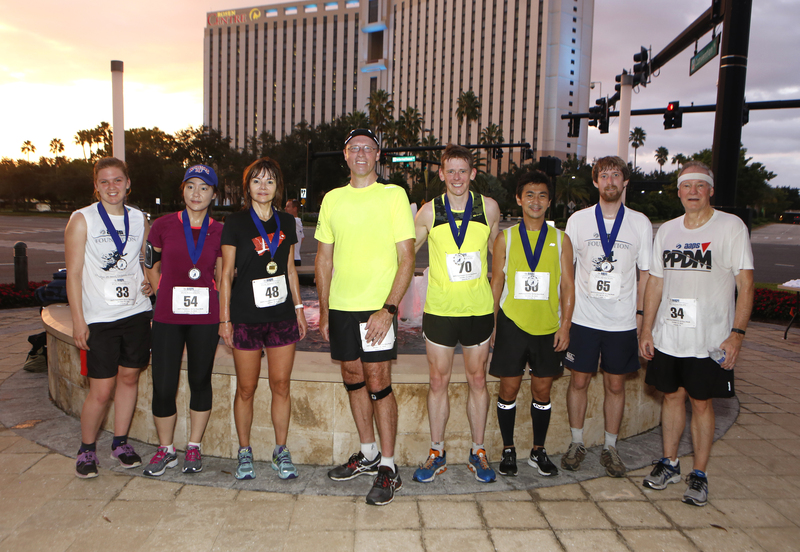 The AAPS Foundation supports the future of pharmaceutical scientists by providing funding, grants, and fellowships to graduate and undergraduate students across the country and much more. 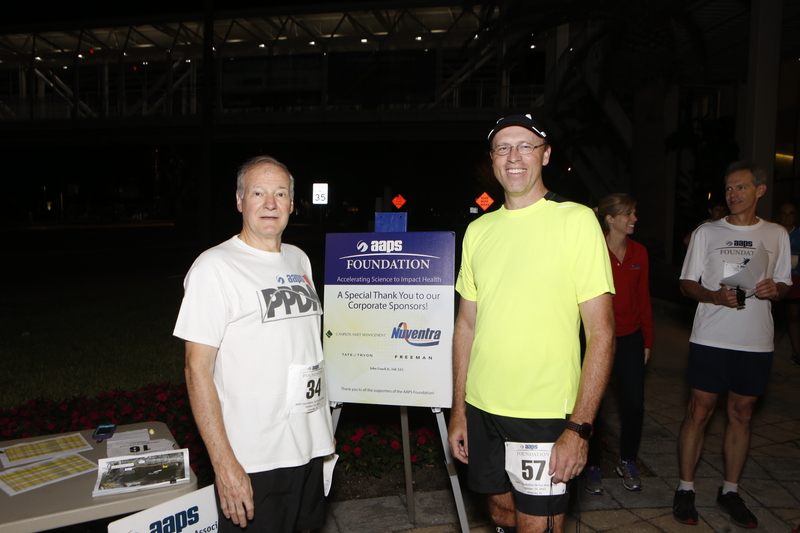 Click here to learn more about the AAPS Foundation & to view all of the photos from the 2015 AAPS 5K Run/Walk.